Hey, Gals! 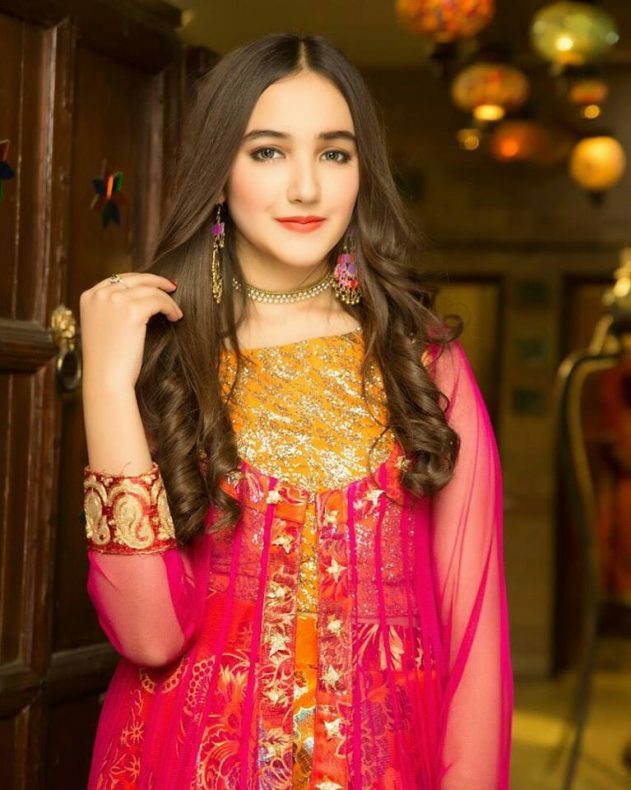 Today I have bought this post for those girls who want to update their self with the latest fashion Trends.Here I am discussing the Latest Women Party Wear Fancy Formal Dresses Collection by Jannat Nazir. 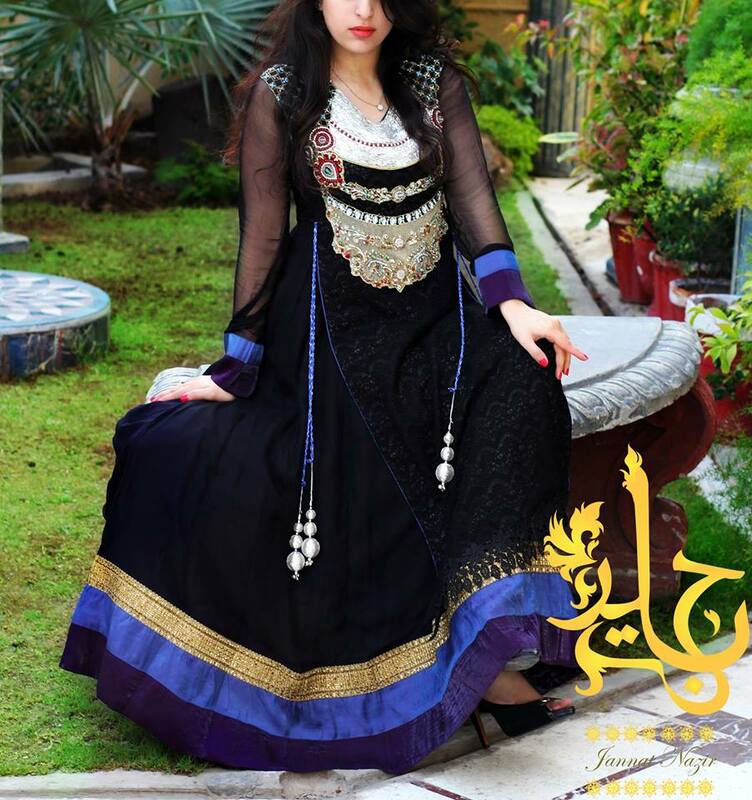 Jannat Nazir is basically the clothing set fashion house by Zahra Ahmad who designs fancy dresses for Women. 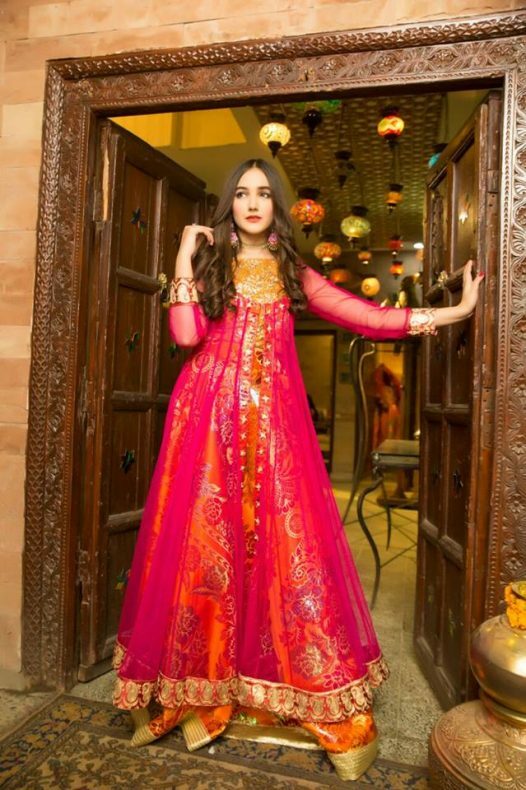 Jannat Nazir is running in the Pakistan fashion field a few years ago since 2012. In such a few interval of time, I have gained too much popularity among its beloved and valued customers. Jannat Nazir is famous for its amazing collections of Party wear formal dresses, Bridal engagement wedding dresses and semi-formal dresses. 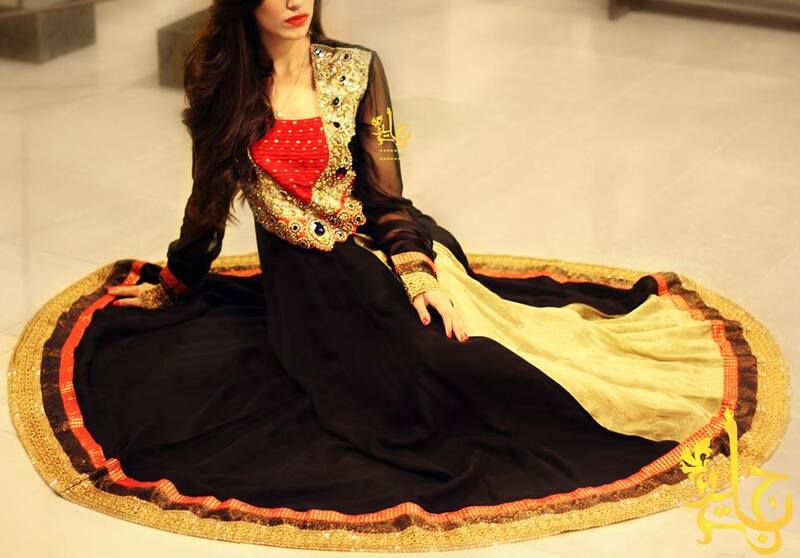 Here we are posting the beautiful assortment of colorful desi outfits for you. 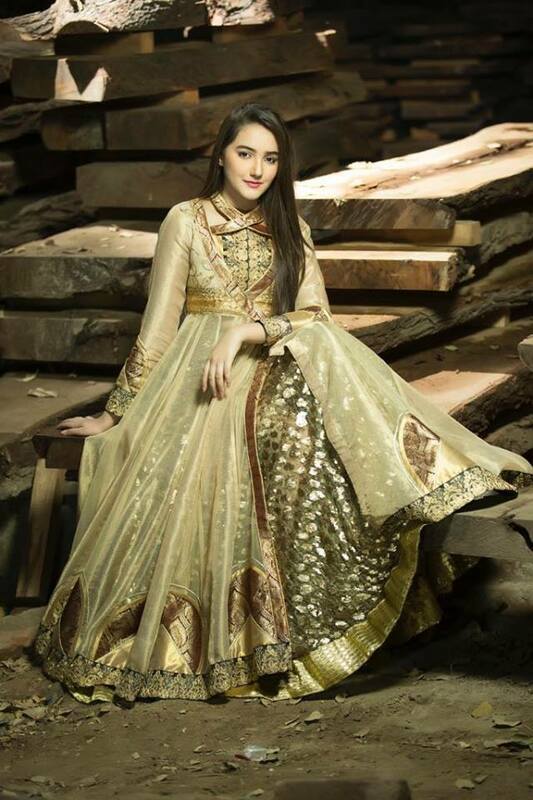 This Latest Party Wear Fancy Formal Dresses collection comprises of Ankle and floor-length frocks of unique designs and patterns. Fancy frocks are the best trademark of Jannat Nazir. Furthermore, this assortment also contains appealing lengthy long tail maxis, full-length stunning frocks, fancy gowns and stunning front open long double shirts. 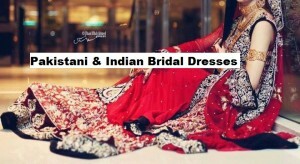 You can wear them on your wedding events like mehndi, mayun, dholki, etc. 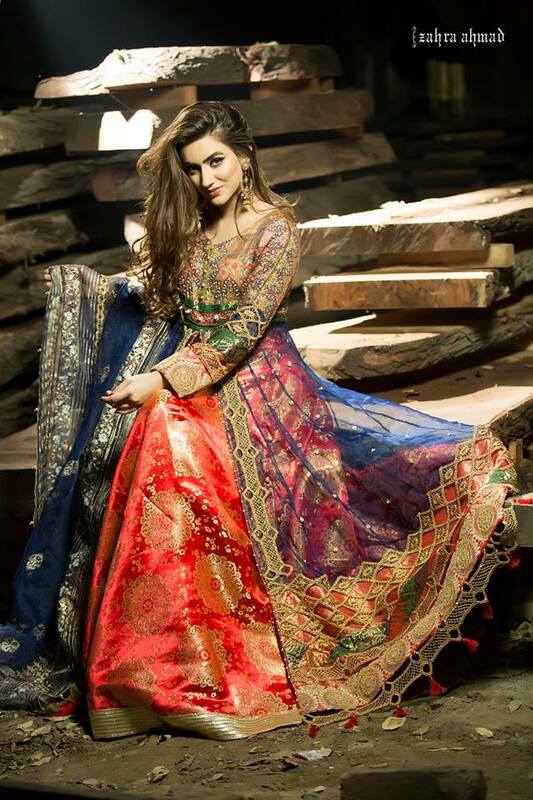 These traditional and lively colored frocks will make you feel like a desi princess. 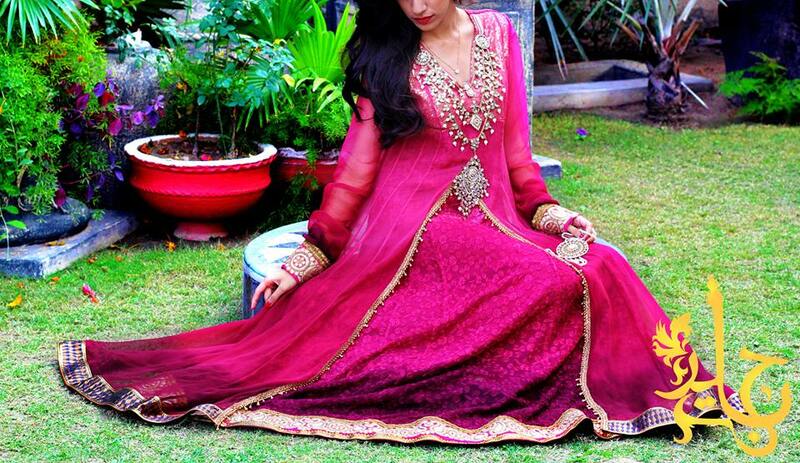 The adornments and detailing on them is love. The colour combination used in these attires are the mixture of light and dark hues of black, blue, royal blue, peach, pink, red, green, orange, yellow and many more. 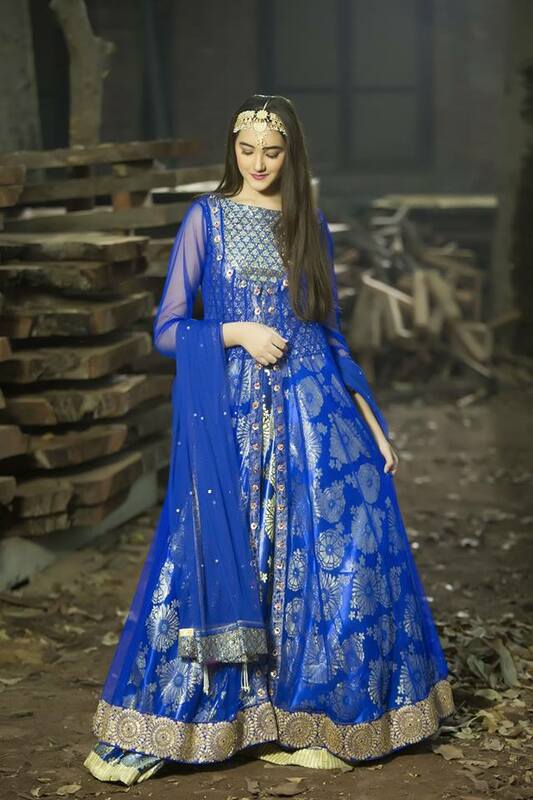 Very distinctive embroidery and adornments with use of banarsi Patti and laces insert more worth to all these outfits. The embroidery patterns used are very impressive and attractive. 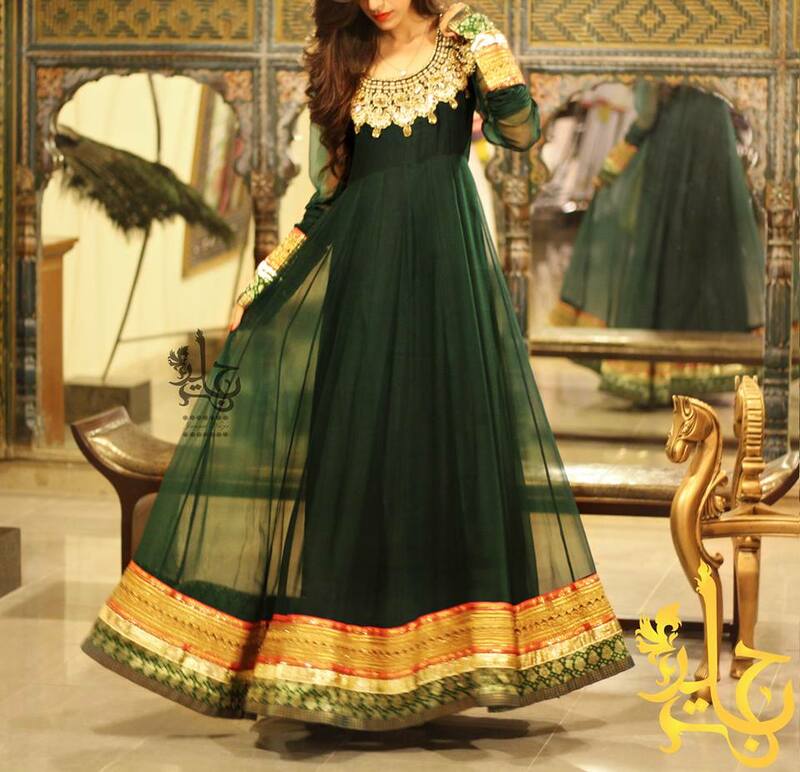 The attires are made up of very good quality stuff and material mainly it includes Silk, Swiss chiffon, crinkle chiffon, net, Charmeuse and digital Silk. Mostly Frocks have Kundan neckline which gives an extra trendy look and glamour to these shirts. You can easily pick any of the dress from this collection, as it is perfect for your any type of event and function. 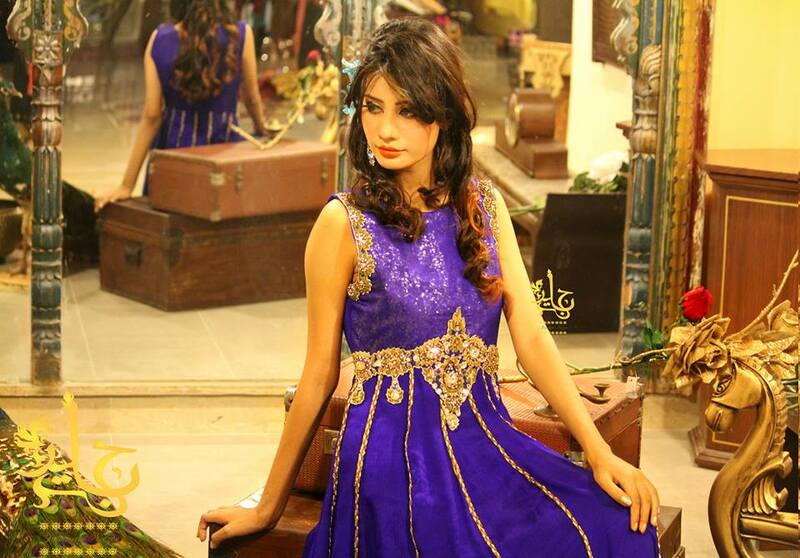 Have a look on these dresses and get inspired by the photo gallery posted below. These outfits are best for your formal wardrobe.